Living here in SoCal means not having to go far for the beach. 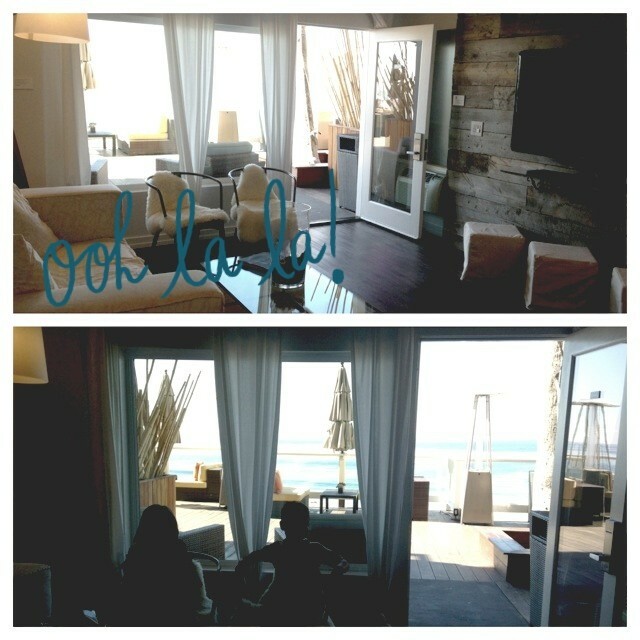 This past November, we were invited to stay the night at the Pacific Edge in Laguna Beach. The Pacific Edge Beach Front rooms all feature balconies with a beach view. Each room also has a wet bar with a mini fridge and a microwave. There are also several value priced rooms without the view but are equally close to the beach, like literally just a few yards away! The following day, we got to stay in their unique beach front Bungalows. Each Bungalow at the Pacific Edge Hotel includes a comfortable living room that overlooks the ocean, a VIP Bungalow Host, a private bathroom with a shower, a bar area, valet parking, catered food and beverages, and a private oceanfront deck area. Rent one Bungalow for up to ten guests, or reserve all five for an oceanfront event. They are the perfect setting for a birthday celebration, a day with the family, corporate meetings, or industry soirees. In 2013, Pacific Edge Hotel enhanced The Bungalow experience further by partnering with five local groups. These groups are local companies and groups who have had the opportunity to enjoy The Bungalows and wanted to make them “theirs”. Each group decorated a Bungalow to their own, unique style, creating a custom interior design that reflects that group’s style. This means each of the five bungalows are distinct and unique. They can be rented individually, or the entire area could be rented for a large party, such as a wedding reception or an anniversary party. We spent our entire Saturday in Bungalow 3, which was designed by Tania Cassill Interior Design and inspired by the work of local artists and designers who share the same love for the ocean, the surf and the Laguna Beach lifestyle. Our room had natural sisal floor coverings, a luxurious overstuffed sofa, and large windows lined with cotton panels to maintain the cool breeze from the ocean and the sun’s natural light. Each bungalow has a VIP host that made sure we had everything we needed from complimentary snack and drinks to our delicious lunch from The Deck restaurant located there at the hotel. My husband’s not much of a beach guy, so he was kept entertained by the huge flat screen plasma TV and every channel you could think of. The kids and I spent much of our afternoon down on the sand, where a cabana attendant helped to set us up with chairs, towns, umbrellas and beach toys. I’ve never felt quite so spoiled at the beach. Learn more about their bungalow packages here. 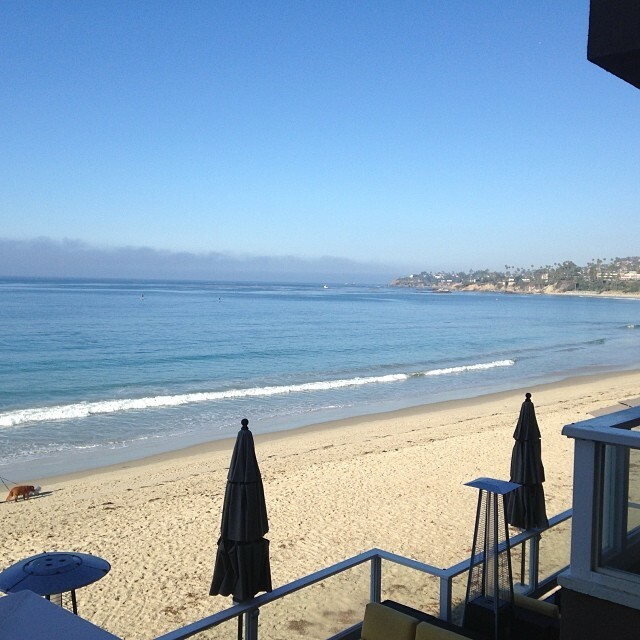 *Disclosure: we were invited by the Pacific Edge Hotel of Laguna Beach in exchange for this review. 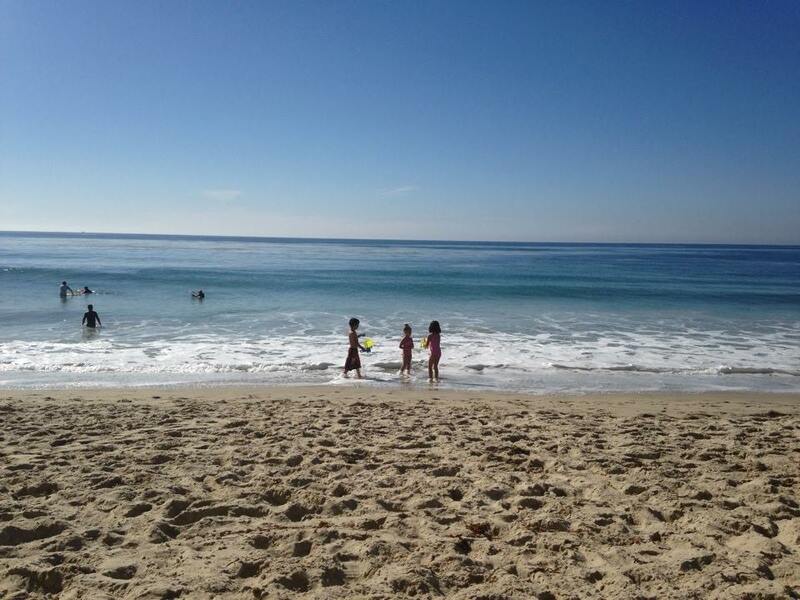 This entry was posted in beach, beach rentals, Laguna Beach. 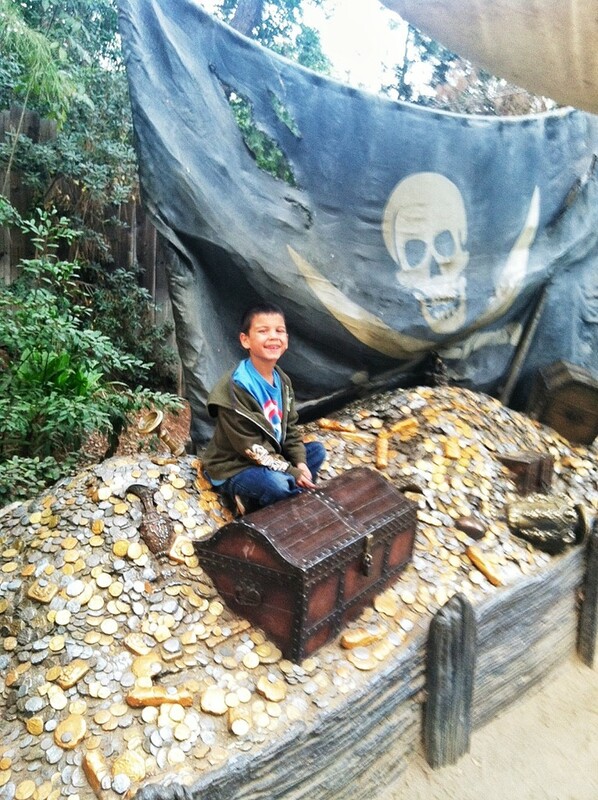 My son always having a blast at Disneyland! If you’ve wanted to visit the Disneyland Resort for more than one day, but don’t want to commit to an annual pass, make sure to take advantage of Disneyland’s So Cal Resident Ticket. You can visit both parks on different days, and save a lot while you’re at it. You can buy a 2- or 3-day theme park ticket for So Cal residents now, explore the Parks one day and have until June 6, 2014 to return for your second or third visit. The So Cal Resident Ticket is the best deal around if you want to visit the park. With one day admission at $92 the 2 and 3 day deals are a GREAT deal!!! To purchase your tickets or learn more about it head here. This entry was posted in Disney California Adventure, Disney's California Adventure, Disneyland. 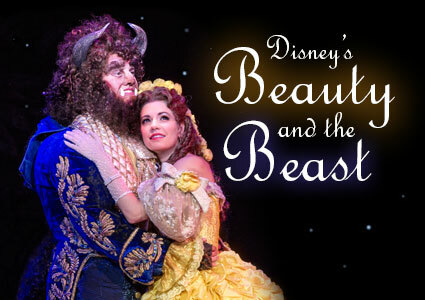 Disney’s Beauty and the Beast, the award-winning worldwide smash hit Broadway musical, is playing this week through Sunday at Segerstrom Center for the Arts in Costa Mesa. 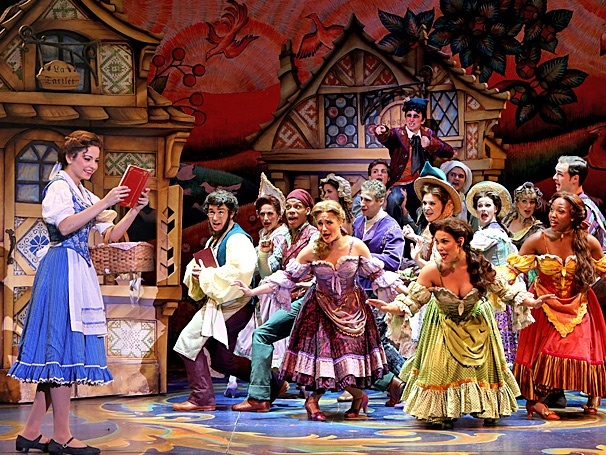 The stage production of the animated classic was Disney’s first venture onto Broadway and is one of their most successful productions ever. My daughter and I caught the Wednesday night production and let me just say that it’s fabulous fun! Photos by Joan Marcus and Amy Boyle. This Tony Award winning musical follows the fortunes of Belle, a smart, beautiful young woman living in a quiet village in France, pursued by Gaston, the not-so-sharp local heart-throb. Her visit to the local castle takes her on a whole new adventure when she comes face to face with The Beast, and must decide whether to look beyond his outward appearance, or to shun and despise him as the villagers have done. There is singing, there is dancing and there is amazing special effects. Beauty and the Beast has been an international sensation since it opened on Broadway and remains as fresh today as when it first appeared. The production is bright, beautiful and lively. My daughter is still asking about how they made the Beast transform into the prince while floating in mid-air. It’s a sight to behold. Tickets are available at the box office or online and great seats are available through the weekend. 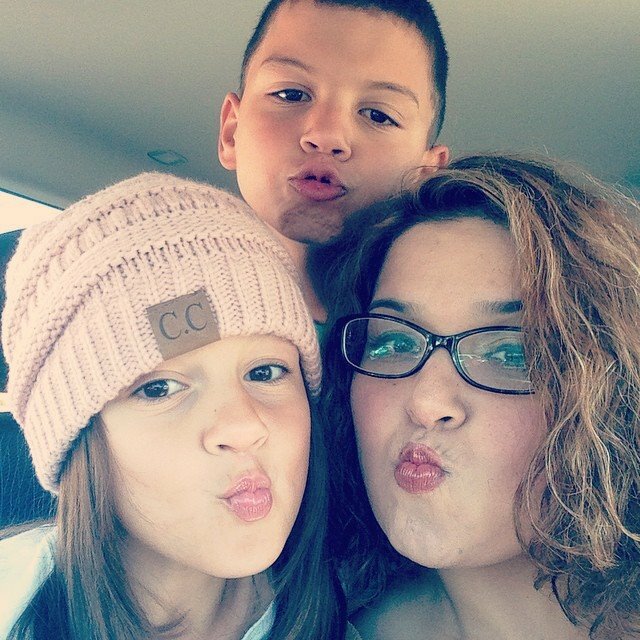 Take your family, take your friends and experience it while you can. The show is suitable for all ages. This entry was posted in Things to do Southern California, This to do this weekend and tagged theater.